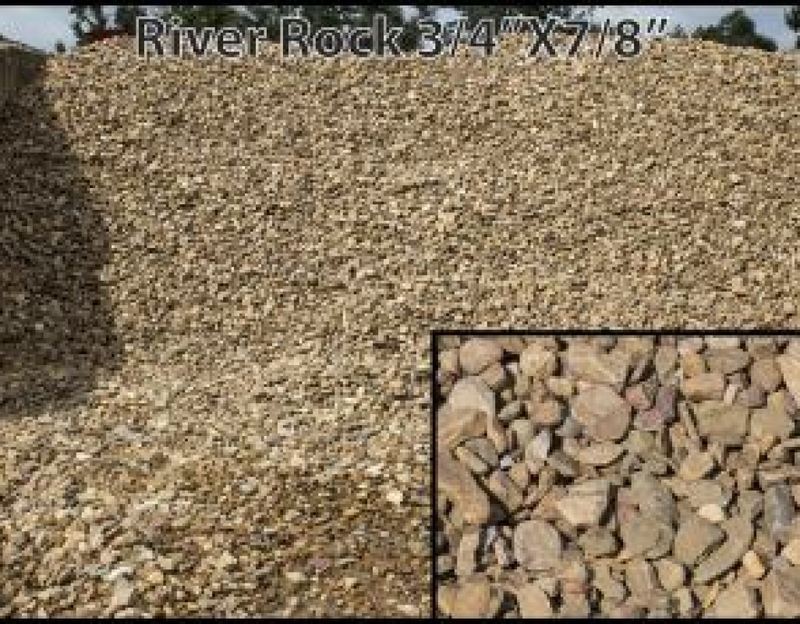 At McCollum Trucking and Grading, we have a 12 acre yard of landscaping materials ready for you to choose from. 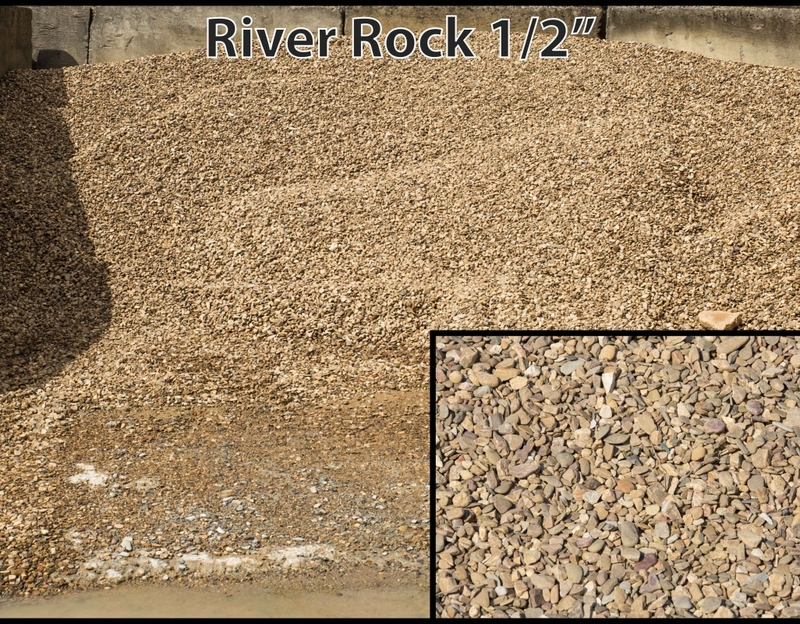 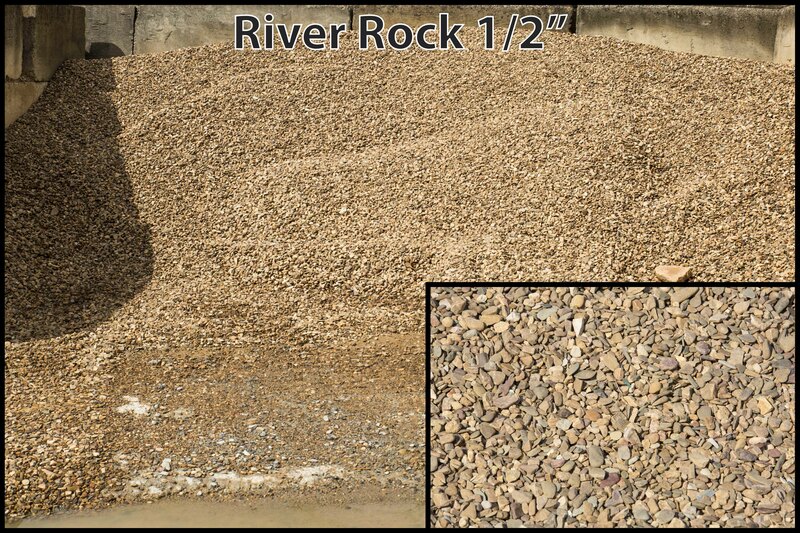 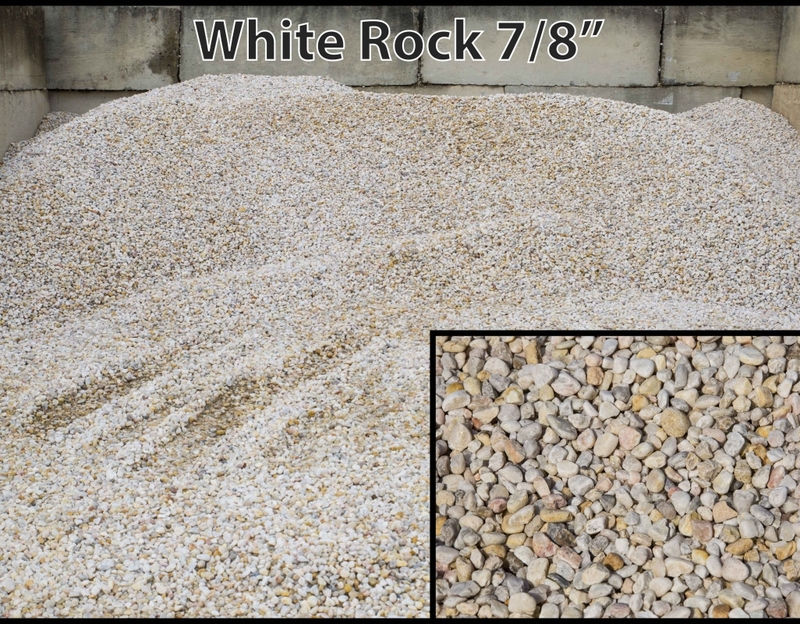 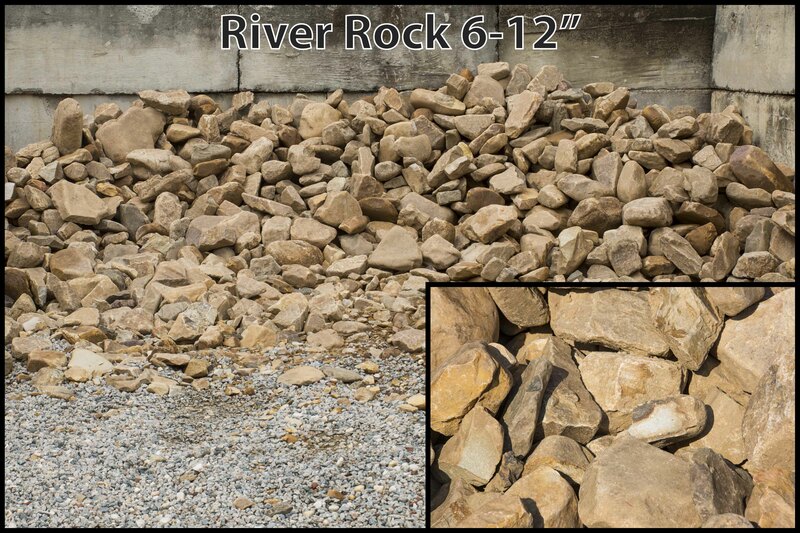 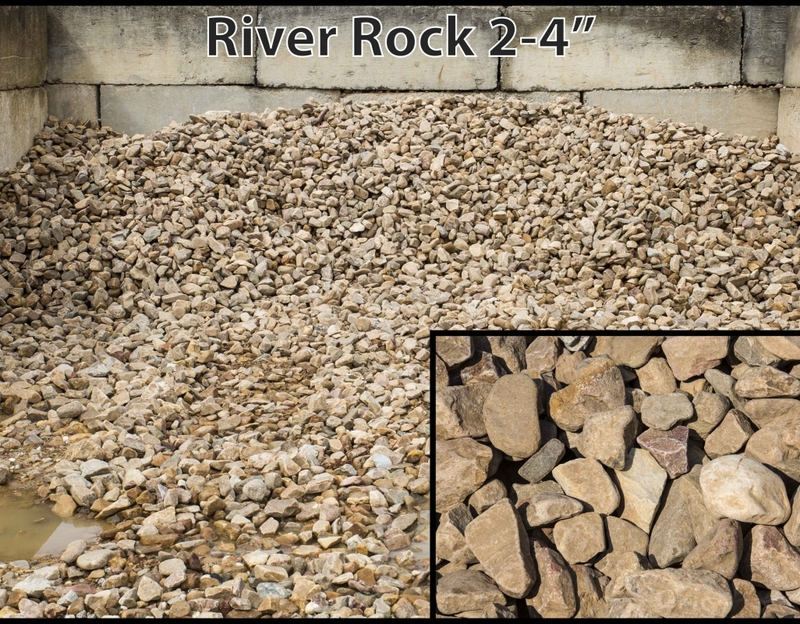 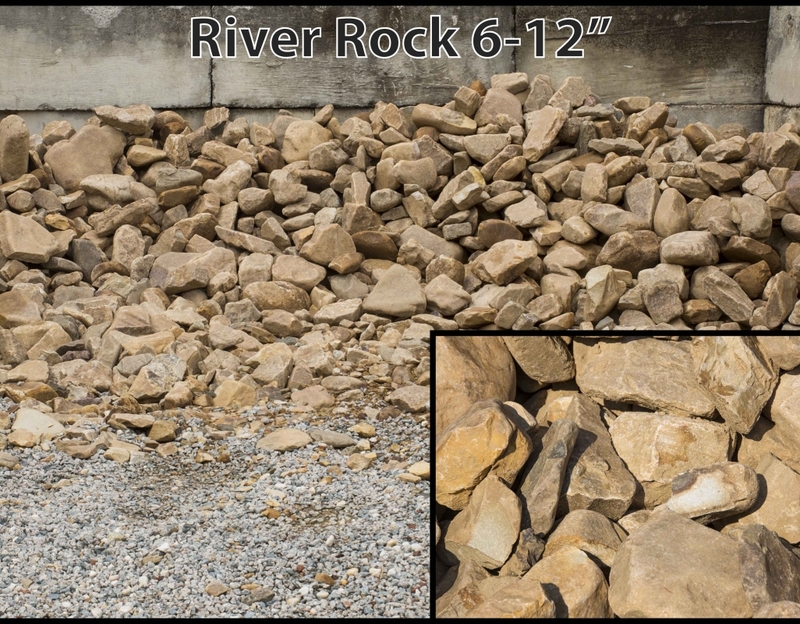 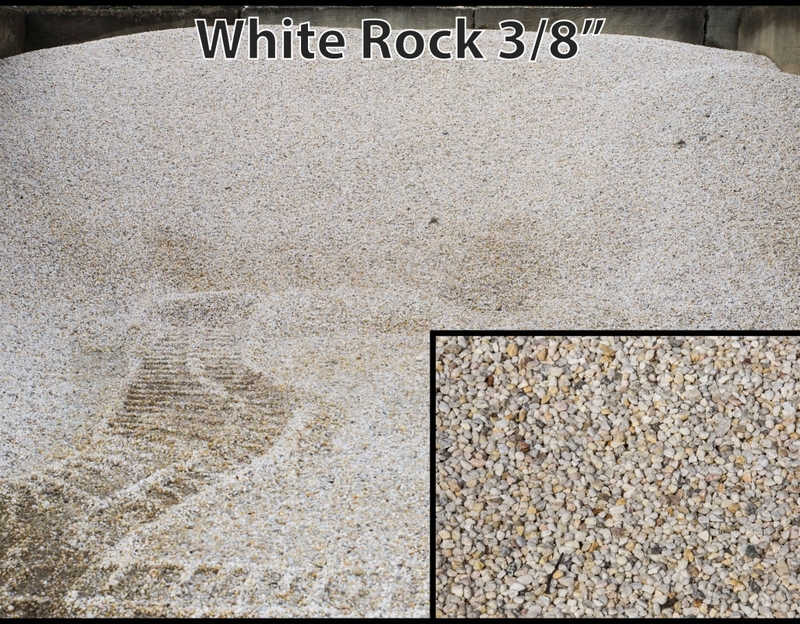 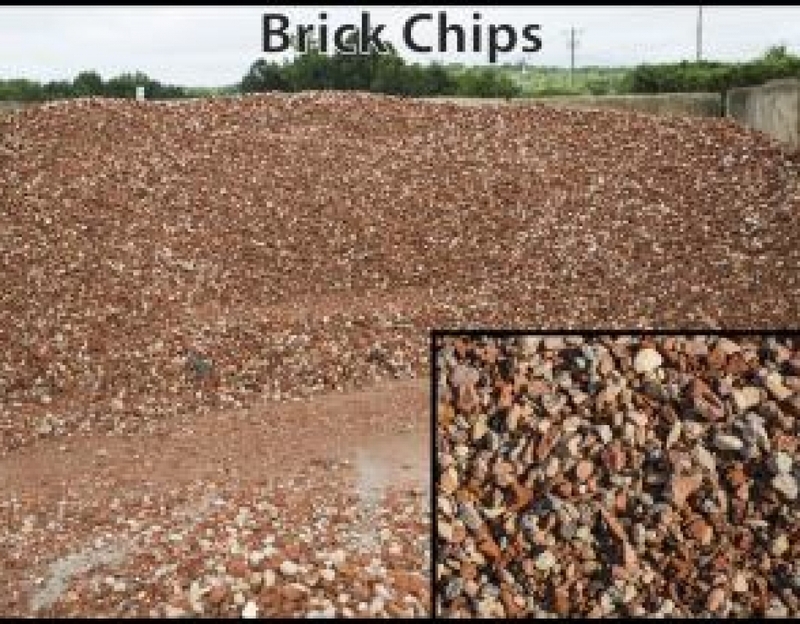 All of our materials are at affordable prices to beautify your next landscaping project. 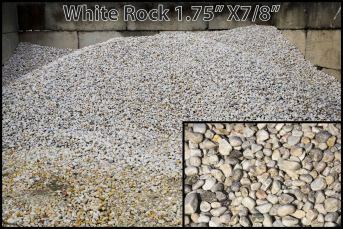 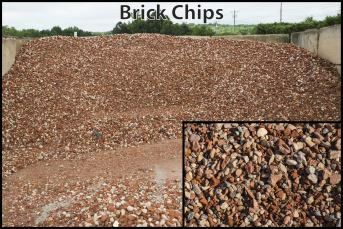 We are ready to deliver any of the landscaping materials that we have in stock. 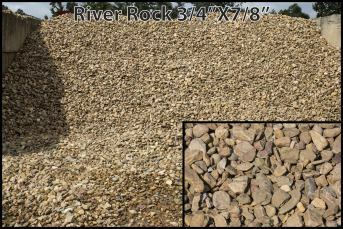 If you prefer to pick up your landscaping materials, we will be happy to load your pickup truck or trailer on our yard. 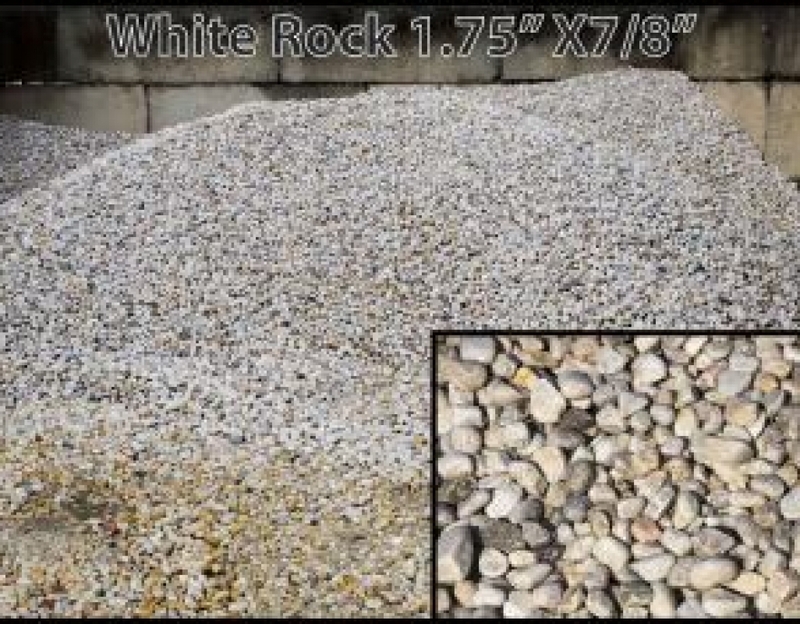 We have a display case in our lobby with all our landscaping materials for you convenience, or you are welcome to tour our yard to make your material choice. 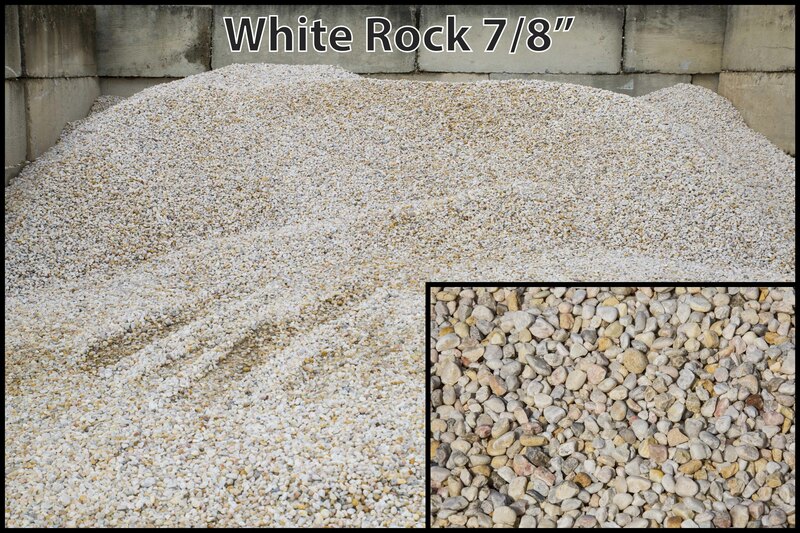 Our friendly, knowledgeable customer service reps are happy to enlighten you on the characteristics of each product or help you calculate how much you will need. 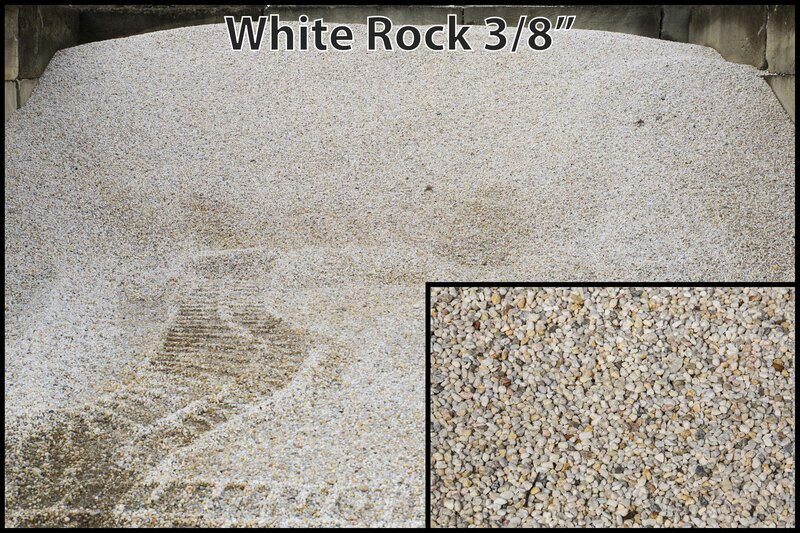 We look forward to helping you make your landscaping dreams a reality. 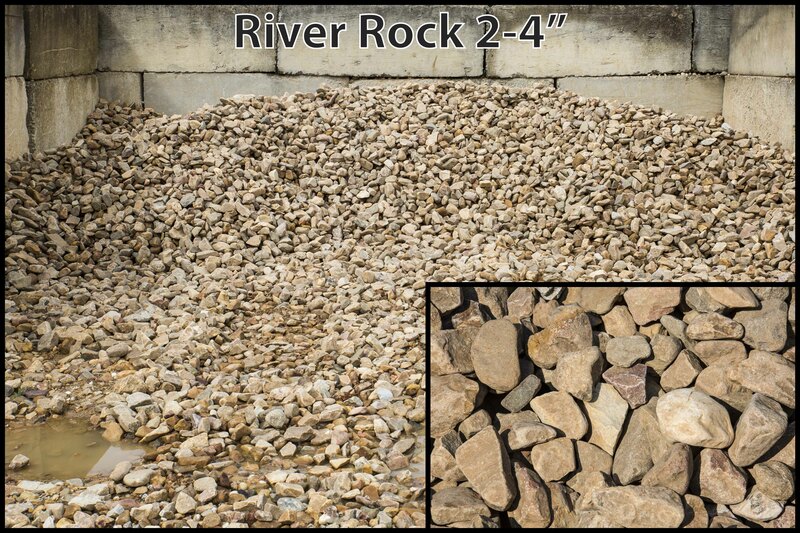 Give Us A Call or Stop By!